New to blogging? Ready to make money blogging? Are you new blogging? 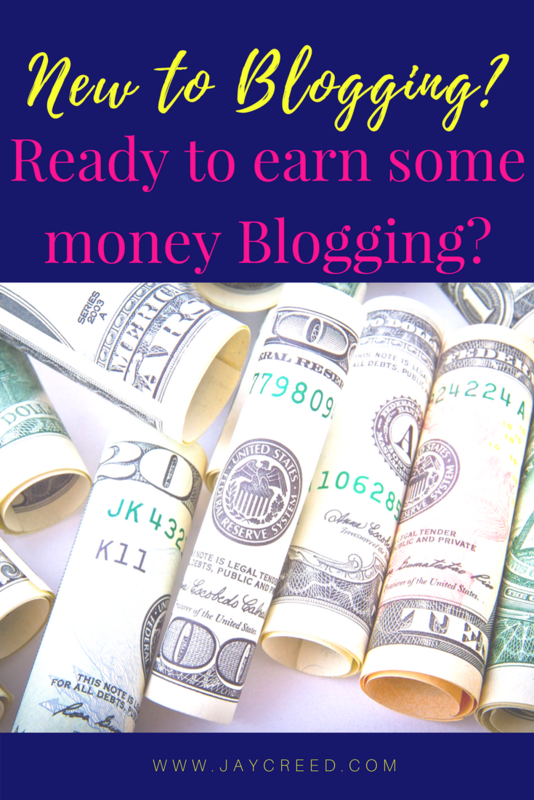 Are you ready to make money blogging? Guess what!? You don’t have to have a huge following to start earning dome income. Don’t have a blog yet, no worries, I have a guidebook that will help get you on the path to launching your blog. You can click here to grab your copy. When I first started blogging, I joined blogging groups and follow top bloggers. They share their income reports where they were raking in the money. They showed where that income was coming in from; books, online courses, advertising. But I researched and found how I could make an income from my little blog. I shared about making money in a blog post before, but now it’s time to update it. Remember blogging is not a get rich quick way of making money. But you will be making money in time. Each year, the amount you earn can continue to grow as your blog grows. Learning early on is a major key to making money blogging. You have to learn about blogging. I read blog posts and books on blogging. 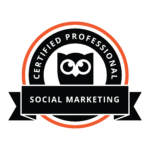 I learned about creating images that were good for Pinterest (and now images for Instagram, Facebook ads, etc.) Even if you are a new (or small) blogger, you can turn your blog into a money making blog. Something I did not have at the start of my blog was a good marketing plan. I didn’t think about growing my list of email subscribers. Make sure you have the option available to readers to signup for your email list, to get a blog post, newsletter, etc. to their email. Let’s get on to the part you came here for… make money blogging. How do I make money blogging? Sponsored posts, advertising, and affiliate networks. All you have to do is sign up with companies that will pay you (or provided free product to review) to write a blog post. Here are my favorites. You can sign up for these by click on the affiliate links below. shareasale.com This is my all-time favorite!!! Do you have an affiliate network you love not listed? Share it in the comments. I saw you tweeting about money and I thought I’d check out your website. I really like it. Good job on the social buttons, social media is so powerful these days.